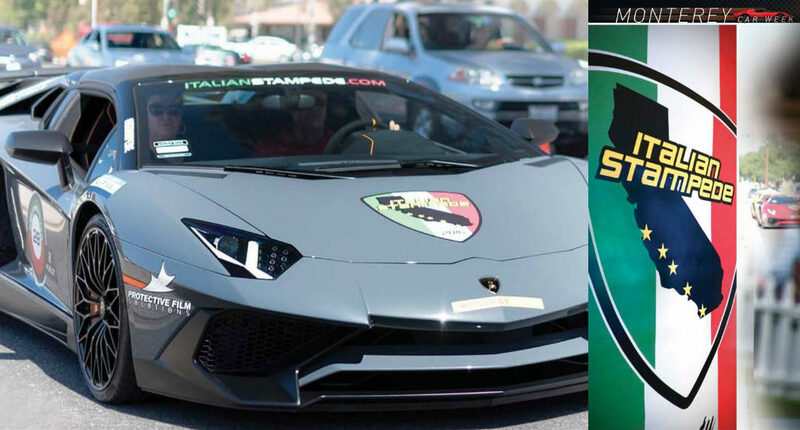 Lamborghini Club America launches ShopLambo.com, selling official Automobili Lamborghini apparel. 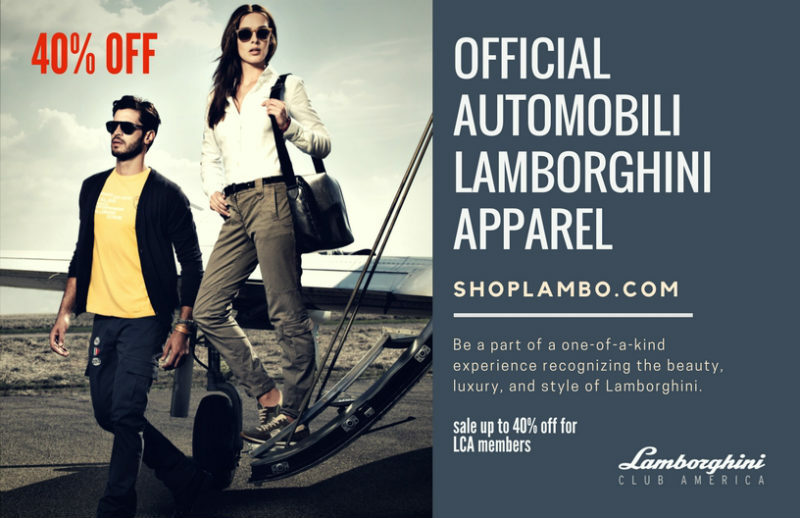 For limited time we’re offering 40% off for LCA members. 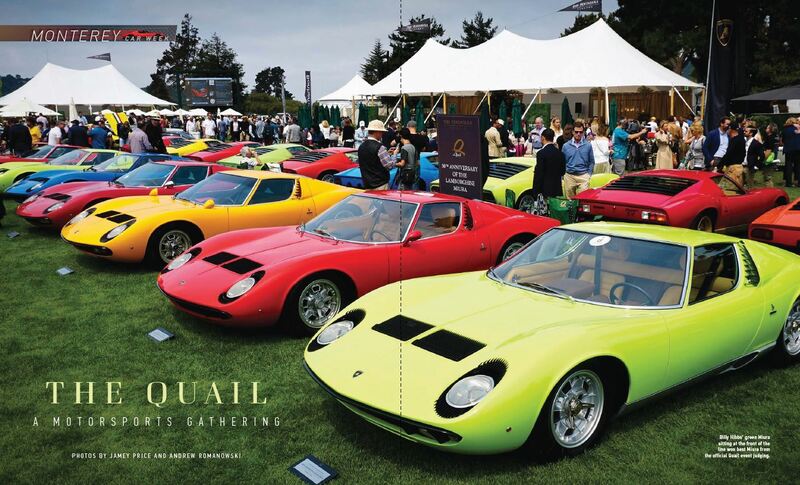 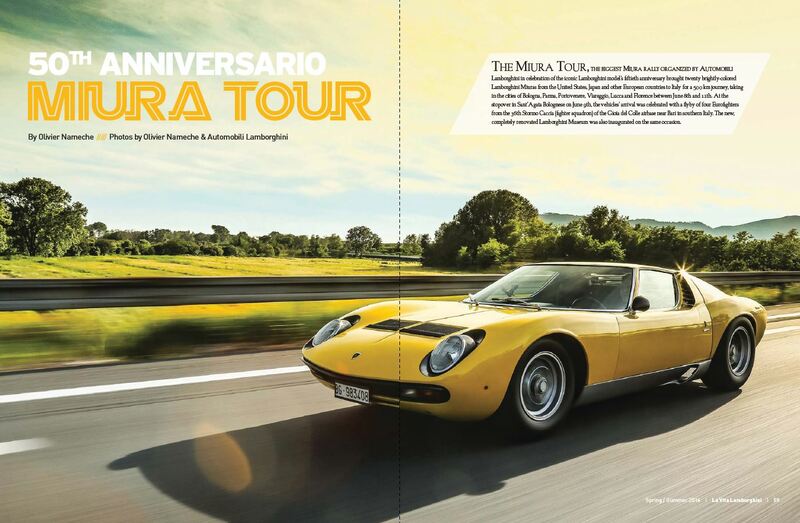 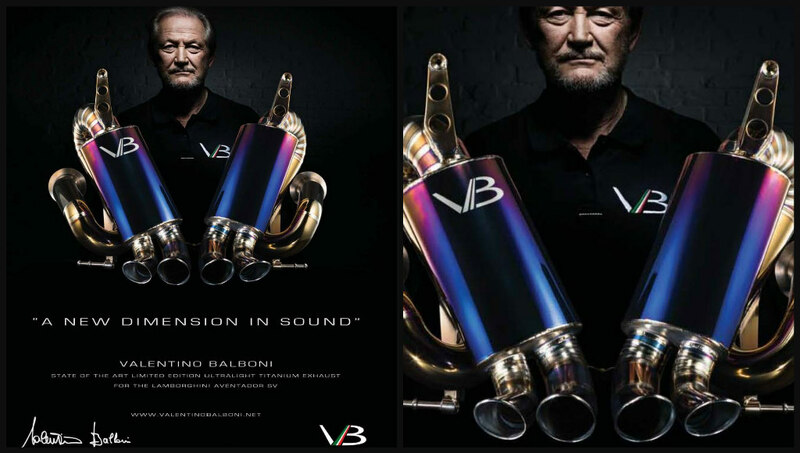 La Vita Lamborghini is the official quarterly magazine of Lamborghini Club America. 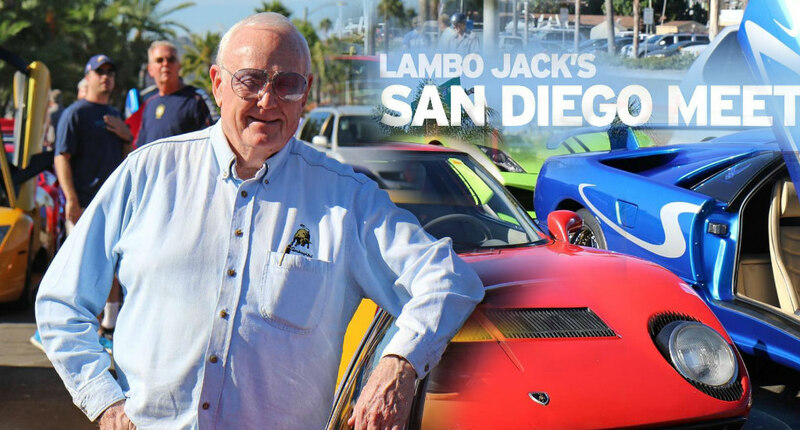 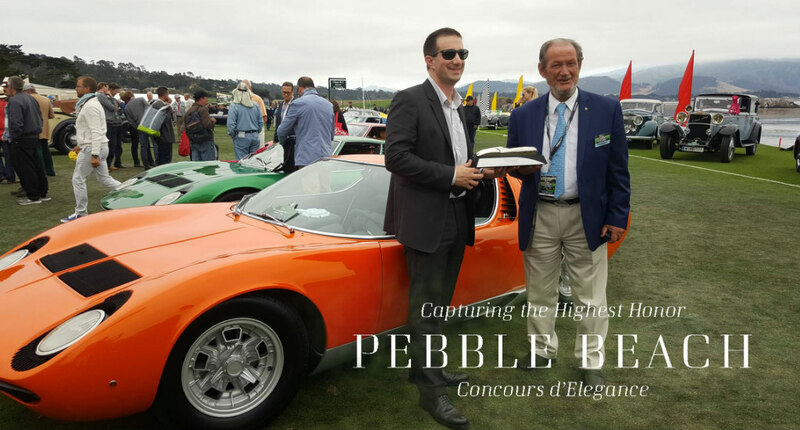 La Vita is distributed to more than half of the Lamborghini owners in North America and reaches owners throughout the world. 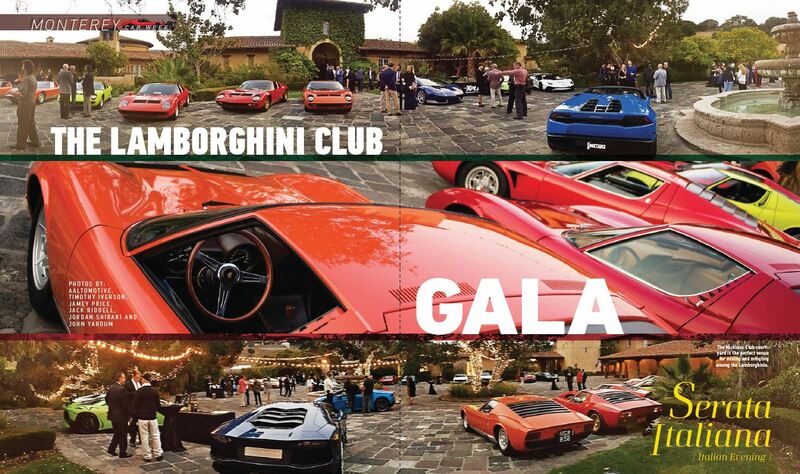 Visit LamborghiniClubAmerica.com to view the lastest Fall 2016 issue 35 or view past issues. 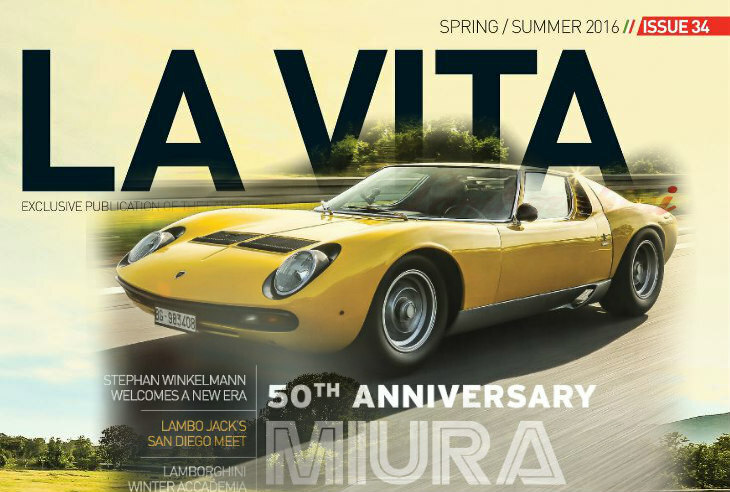 La Vita Lamborghini is the official quarterly magazine of Lamborghini Club America. 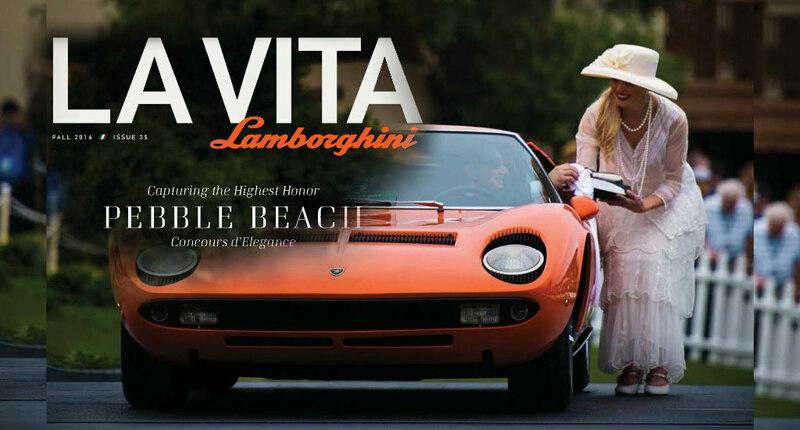 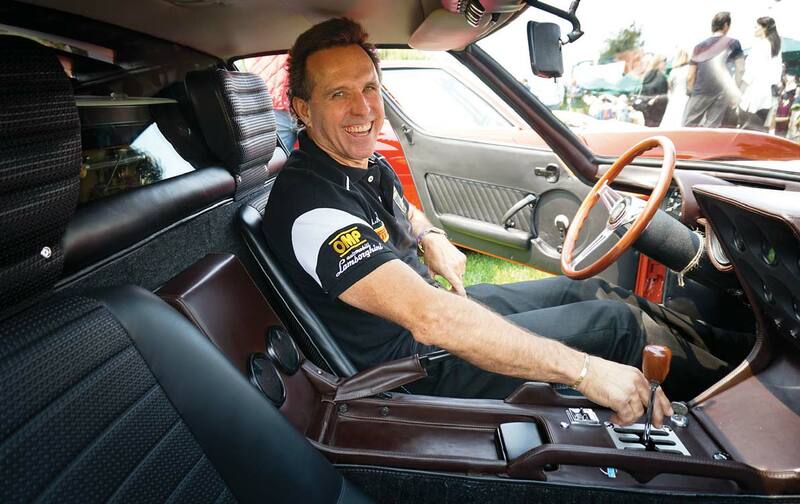 La Vita is distributed to more than half of the Lamborghini owners in North America and reaches owners throughout the world. 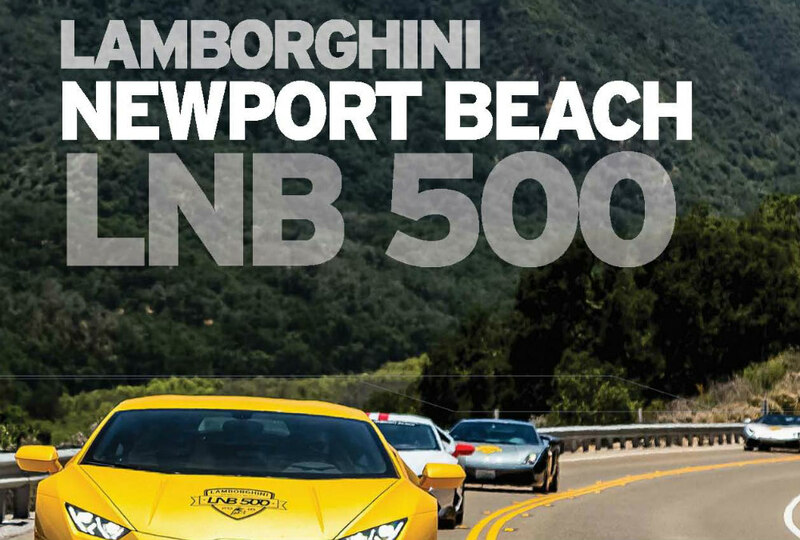 Visit LamborghiniClubAmerica.com to view the lastest Spring 2016 issue 34 or view past issues.